Images in DynamicImage are composed of one or more layers, and each layer can have zero or more filters applied. Layers can be offset in relation to the parent image, and each layer can have its own blend mode applied. DynamicImage includes several built-in layer types, and it is straightforward to create your own. Loads an image from a file or other source. 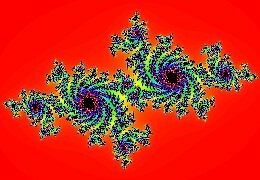 Generates a fractal image using the Julia algorithm. 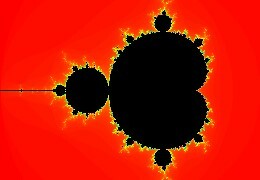 Generates a fractal image using the Mandelbrot algorithm. 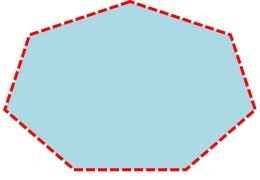 Creates an image with the specified polygon shape. 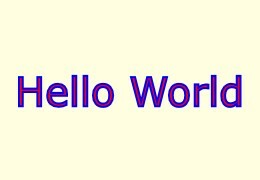 Generates an image with the specified text.